One of the most widely debated topics in Philosophy is the nature of reality and with it comes a longstanding argument between realism and idealism. Is our perception real? Realists believe that there is a concrete, measurable reality, irrespective of whether we are aware of it or not, and that this reality is accessed by our sense perception in a fairly accurate and truthful way. On the other side of the debate are those who claim that our reality is more or less a mental construct and that we can never know how reality is, or what it is, because whatever we claim to know about, our reality is always limited and mediated by our sense perception and our internal representations of external reality. Of course, there are so many ramifications, variations, and middle points between these two main theories in the Philosophy of Mind, but almost all of them will have something to say about perception. Many would agree – myself included – that experience is the basis of all knowledge, whether scientific, philosophical, spiritual, and more. But the question is, how do we experience reality? 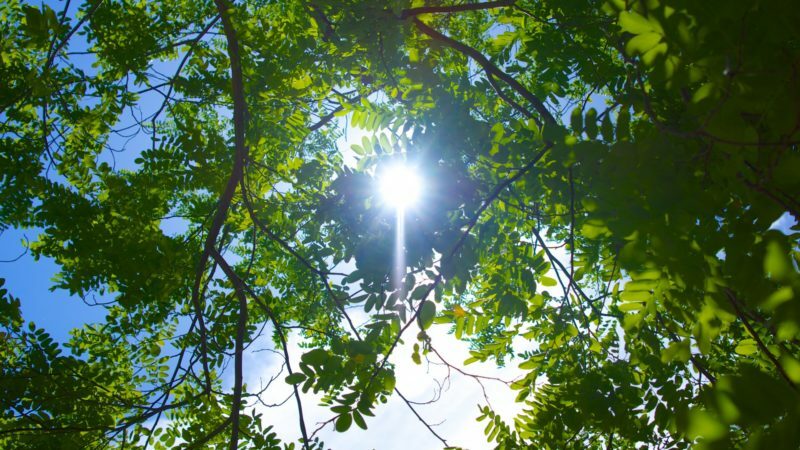 Scientifically, we know that we perceive the world around us through our sense organs which interpret ‘data’ such as molecules in the air into smell, light hitting our retina travels through the optic nerve until it is processed as visual information, pressure or heat on our skin and hair is processed as sense of touch, and so on. Through all of this sense data, we build up large maps and libraries of interconnected information and concepts about what makes up the reality around us and how it works. We also build ‘forecasting models’ in our head and we know what to expect or anticipate when we encounter an object or situation that is similar to another one we have stored memories of. So in theory, we are saying that we build a fairly reliable ‘database’ of the world around us and we use it to learn further, make decisions, make assumptions, etc. • How much is our perception reliable? • Is our perception an accurate internal representation of our external reality? The reliability of our perception has been put into dispute since ancient philosophy. Philosophers from all ages, from the ancient pre-Socratics to Descartes and the post-modernists, have questioned our perception and whether it is a reliable source of knowledge. • The first being that we know how sense perceptions can sometimes deceive us (hallucinations, optical illusions, errors in judgment, neurological disorders, etc). • The other is that our perception is affected by our beliefs and influenced by conventional labeling. Perception of color is a good example. For most people, white is one – and maybe some can distinguish between a few shades – but for Eskimos, there are several different kinds of white since they practically live in a white world. So humans can have different perceptions of the world depending on socio-environmental factors. What this says is that we do not view reality as it is but other things come in play which affect what we perceive and how we perceive it. The last claim takes us directly to the second point which says that our perception of the world is only an internal representation and we can never know or compare this to what is really outside this representation. For how can we ‘see’ reality outside of our perception of it? Whatever we see, observe or measure is ultimately through our sense perception. For a long period in history, Science held a strong realist view of the universe, meaning that it assumed that what we observe and measure through our senses and instruments is exactly what is ‘out there’ and that reality is objective and independent of an observer. 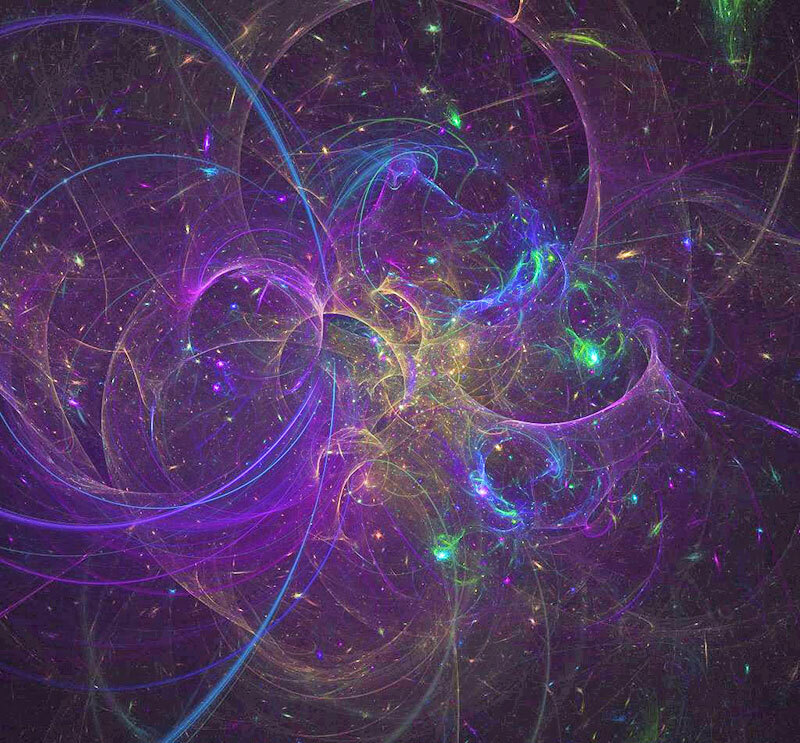 Quantum physics has, of course, turned some tables on this when it started to be understood that our perception and observation of the universe, at least on a quantum scale, changes the reality itself. So in other words, the fact that a consciousness is aware and observing something, changes how that something behaves. This, of course, has been one of the most reality-shattering and ground-breaking theories to come out in the last two hundred years of science. So here is where idealists start taking an edge over realists. What we now understand is that consciousness is a basic part of reality. The world of atoms, matter, energy, plants, animals, etc, does not exist completely independent of our conscious observation of it. In other words, the weirdest thing that modern quantum and theoretical physics is telling us is that our perception changes reality! 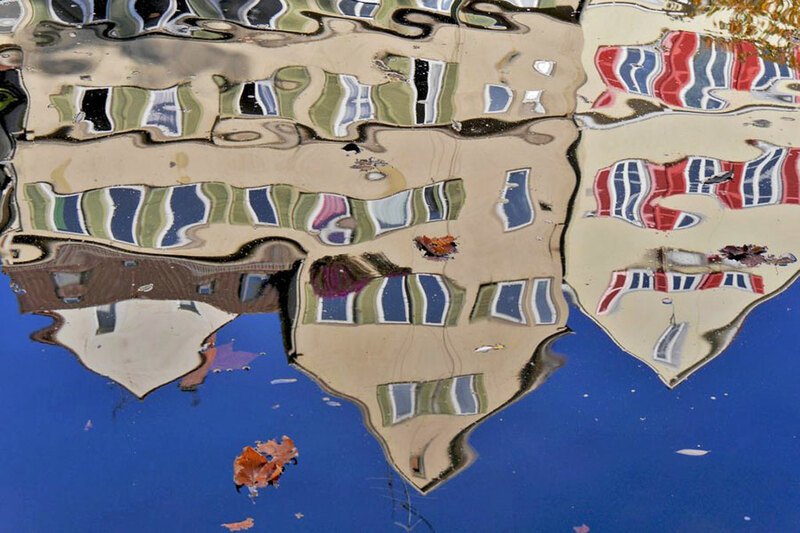 The idea that our perception is just a window to the outside world is not longer tenable. 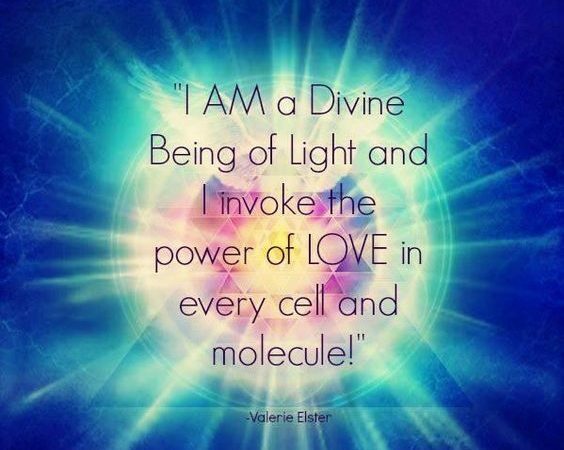 That scientific worldview is changing and now we are coming closer to what ancient spiritual and esoteric teaching has been telling us for millennia about the nature of consciousness and our sense perceptions. • So where does this take us with our new understanding of perception? • Will it make us think that our perception is not ‘real’ and that we are living in some illusion on a grand universal scale? Well, yes and no, but first we need to go one level further down into the rabbit hole. In theoretical physics and cosmology, there is nowadays a prevalent theory that seems to ‘fit better’ when explaining most of the phenomena and anomalies we observe both in the universe and in the quantum world (the quantum world is the world of particles thousands of times smaller than the electron). This theory is called the simulation theory which simply put, says that the universe and what we observe in it is very similar to a computer simulation. 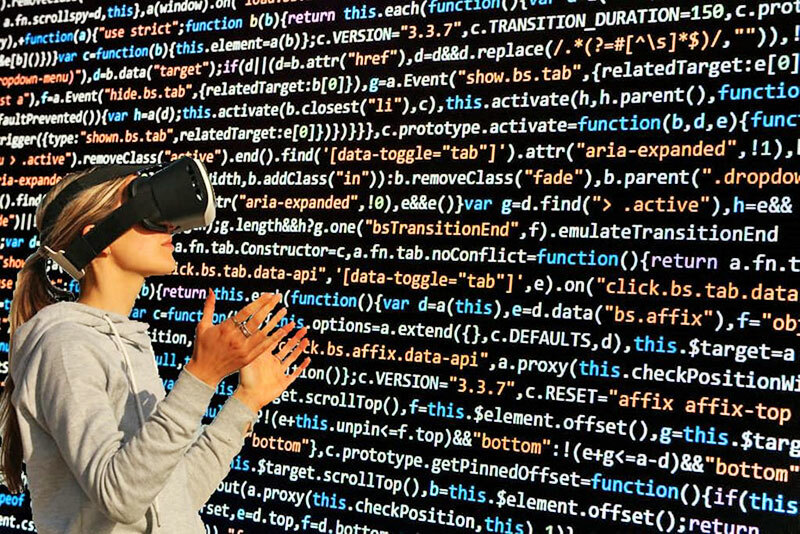 In other words, it is saying that we are living in a sort of computer program… just like the sci-fi movie The Matrix. To make things even weirder and crazier, a theoretical physicist called Dr. James Gates Jr. has claimed to literally find a particular ‘computer code’ when working out the mathematics of something called supersymmetry, a type of maths that tries to explain everything. The computer code is similar to a code found in browser software and its function is to self-adjust from any errors when transmitting and receiving information. So this means that there is something in the fabric of the universe and reality which not only behaves like computer code but is actually a type of computer code! Our sense perception forms our internal reality and also the ‘shared reality’ we use to make communication of feelings, ideas and words possible with others. If we expand our perception, we expand or shift our reality with it. For example, anyone who has experienced perception-altering substances such as entheogens (psychedelics) will tell you about reality-shifting experiences but not as hallucinations. More like feeling and seeing the world through a different lens or filter – seeing the beauty and our connection to all living things, the subtle energies emitted by animals and natural objects and having deep insights about the cosmos and our role in it. This is expanding one’s reality through expanding the perception of it. A new understanding to the question of “Is our perception real?” I believe that although we aren’t yet able to fully understand our perception, let alone the nature of reality, there are a few anecdotes we can make. We are now slowly maturing out of this dualistic model of reality. We are coming to understand what the ancients before us knew already: that everything is interconnected and consciousness is one of the basic elements of reality as is time, space, energy and matter for physics. Therefore, we can no longer assume that there is an independent reality out there and then ask whether our perception of it is ‘real’ or accurate. What we can start saying, however, is that our perception of reality is an integral part of it and it both affects and is affected by it…! What are some positive affirmations you use daily? 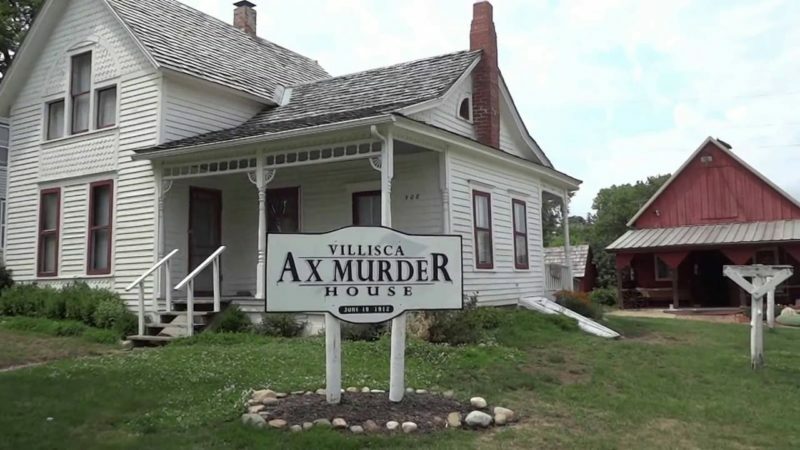 An ironing board jumps off the wall and flies straight toward an investigator’s head at the famous Villisca Axe Murder House. 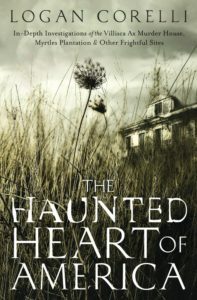 Shadow figures rise out of the ground and run between the gravestones of a haunted cemetery. The mischievous spirit of a deceased child pulls the blankets off an investigator, humming a song from the other side the whole time. Great article. I personally think there is a good chance we are in a simulation. Another great movie that deals with that concept is The Thirteenth Floor.